Composite? PVC? Capstock? AZEK Fiberon? TimberTech? It can be maddening for sure. There are so many types of different materials and so many different colors and textures. 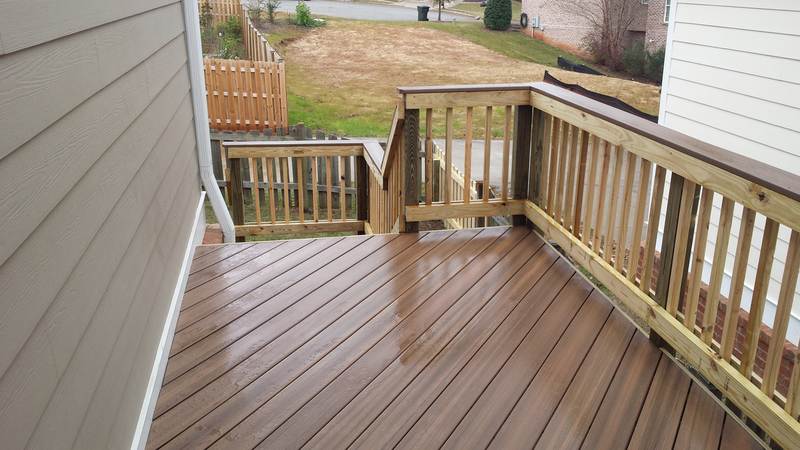 It may seem overwhelming to decide which is best for your new Central GA area deck or porch. This page is designed to help you decide. 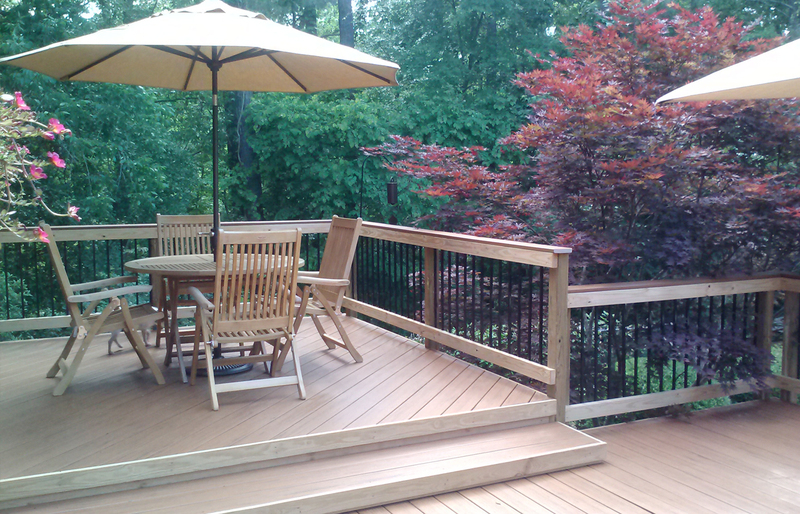 First, you’ve made a good decision to consider low-maintenance decking for your next project. Low-maintenance material provide comfort and peace of mind that you will not need to perform annual maintenance including staining and sealing. No annual power washing. Composite materials are easy to clean and effortless to maintain. In addition, you do not need to worry about the maladies that wood suffer such as splitting, splintering, cupping, rotting, and decay from insects or mold. That’s a lot of peace of mind in addition to a lot more time that can be spent relaxing. So, with the dizzying array of choices, how do you decide? The first and most important thing to do is to choose a company with a lot of experience working with a number of different composite brands. This is important for more than one reason. First, if someone has just about “seen them all” as well as worked with a lot of different boards and colors, they can really help match what you’re looking for with the correct product to meet your needs. It’s also important to get a contractor that’s experienced working with various brands because some of the warranties can be voided if the materials are not built using particular methods. For example, the support joists cannot exceed a particular distance from each other without voiding the warranty. An experienced builder will make sure these and any other requirements are met. What type of synthetic board is best for you? There are 3 primary types of synthetic boards – composite, PVC and capstock. You are probably most familiar with the term composite. It’s named this because the material is a mixture of plastic as well as wood fibers. The compositions have evolved over time. A while back, many companies used recycled plastic for a more environmentally friendly approach. With some of those companies, the recycled plastic created some issues. The various composite companies utilized this learning to make better boards that no longer have these issues. Composite boards come with warranties generally of about 25 years. You are protected from twisting, cupping, splinters and other issues you experience when working with natural wood. 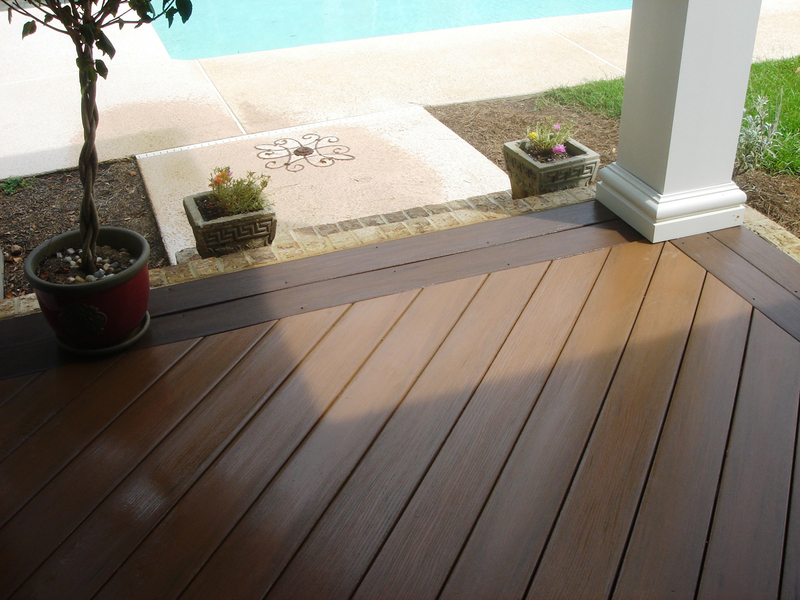 Composite decking is the most economical of the boards in the synthetic category. On the higher end is pure PVC decking. AZEK provides a solid PVC decking board. This board provides the strongest performance because it has no wood fiber nor any recycled product. It has superior strength and even provides protection against staining and fading. In terms of aesthetics, you won’t be able to tell the difference. All of the brands and boards have their own unique coloring as well as patterning and texturing. Again, great reason to employ a contractor experienced with the different brands. In the middle is a great alternative. This board is called capstock. It is a composite decking board with a PVC shell. The PVC offers the additional strength performance as well as provides the additional fade and stain resistance. But, because it has a composite core, it comes with a lower price point than solid PVC. 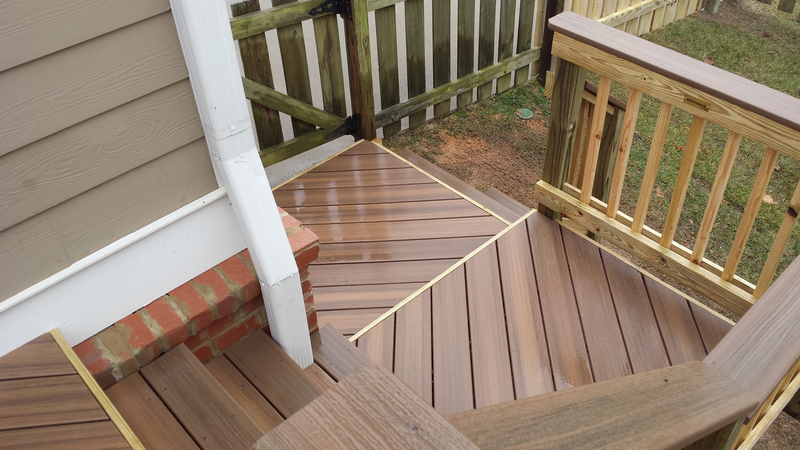 Here at Archadeck of Central GA, we work with a couple of different synthetic decking lines including Fiberon, TimberTech and AZEK. We use two of the collections within the Fiberon Line – Horizon and Pro-Tect. The Horizon line is a capstock board that is covered in 4 sides with a durable PVC cap. Fiberon’s Pro-Tect decking boards are almost the same except they are capped on the top and sides of the boards. You have the strength and performance of PVC with the more economical composite core. You will find a variety of shades ranging from warm to cool browns and grays as well as reddish tones. TimberTech offers a traditional composite decking board and also offers a capstock board. 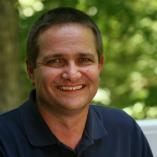 Within the last 2 years, TimberTech merged with AZEK. Up until that time, TimberTech manufactured a pure PVC decking board called TimberTech XLM. This board is now produced under the AZEK brand name. The AZEK line. AZEK has both a capped PVC collection and also a solid PVC collection. Their collections include the Vintage, Arbor and Harvest collections. These collections come complete with one of the longest industry warranties of 30 years. They also provide stain and fade protection. While you will still need to wipe up anything that falls on the boards, you can be confident in the protection these boards provide.